Food waste is a huge problem. 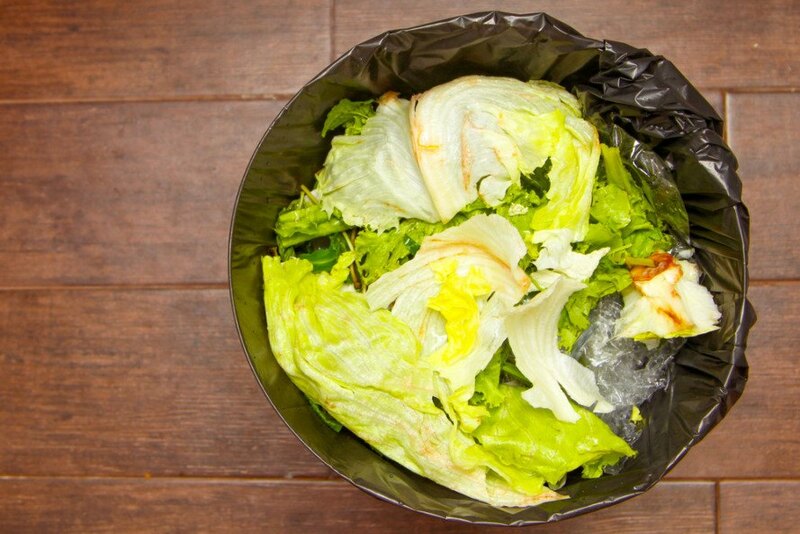 Approximately 40 percent of all food is thrown away, and according to the Food and Agriculture Organization of the United Nations (FAO), food waste alone is the third largest source of all greenhouse gas emissions. One significant source of waste is the produce that is sent to landfill for failing to pass strict inspections when it is imported into the US—products with even the slightest imperfection are discarded at the border. One Arizona non-profit, Borderlands Food Bank, undertook to rescue some of this food and redirect it to families in need, and is saving 35-40 million pounds of perfectly good, safe produce each year that would otherwise have simply been thrown in the trash. 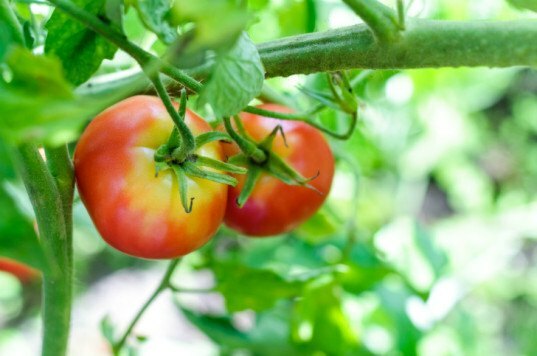 Particularly ripe produce is distributed in Arizona and northern Mexico within hours, while produce with a longer shelf life can be offered up to hunger-relief agencies further afield. The individual agencies handle the transportation and pay Borderlands two cents per pound—meaning that a trailer full of $70,000 worth of produce can be purchased for $800, and passed along to those in need. What’s more, the 35-40 million pounds of produce that Borderlands rescues each year may just be the tip of the iceberg. At present Borderlands is working at capacity, but with a bigger warehouse Soto says she could rescue millions more pounds of fresh food each year.